Tagged Emeralds, Flyer, J. 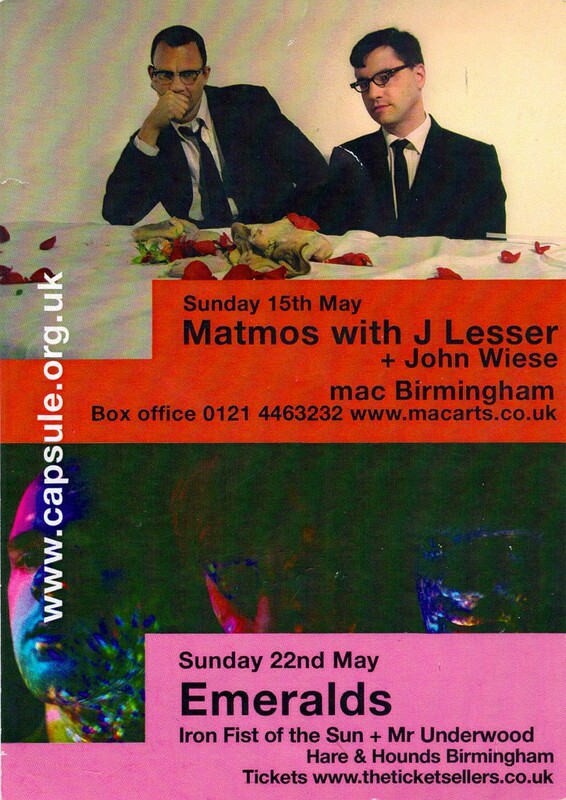 Lesser, John Wiese, Mac Birmingham, Matmos. Bookmark the permalink.